For five years, 19BOX RECORDINGS' "WMC Sampler" compilations have brought together the best quality progressive, deep, tech and house music, upcoming talent and highlighting material from established artists. 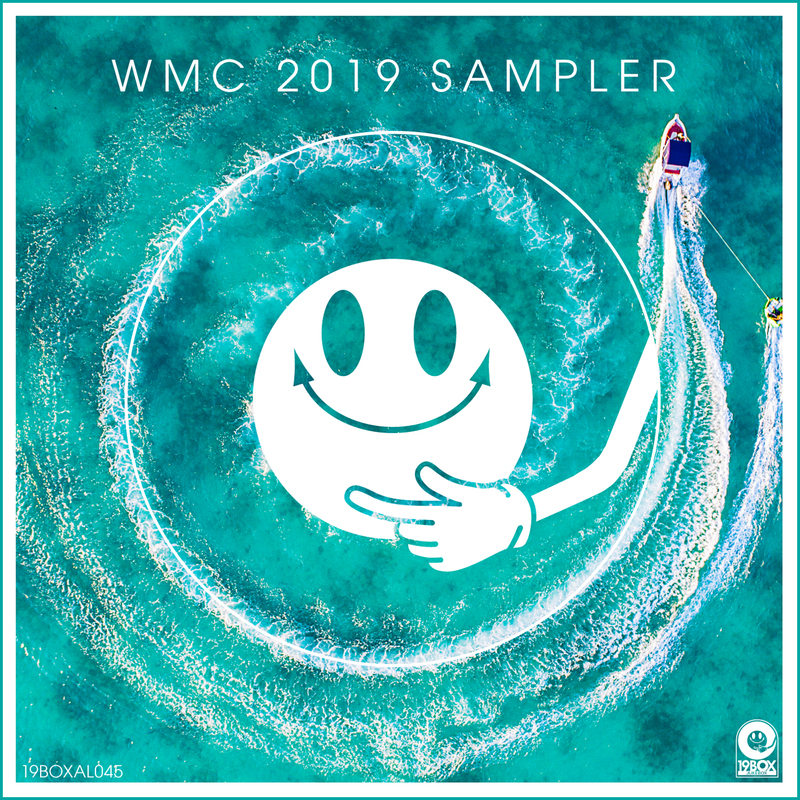 "WMC 2019 Sampler" continues the tradition of forecasting the records that will soundtrack the Miami Winter Music Conference and go on to remain playlist fixtures for tastemaker DJs throughout the summer. Featuring artist such as DJ 19, Dan Sonic, Russlan Jaafreh, Christian Monique, Wall Brown, Ariel Lander, One Less Of Them and many more, this is the definitive collection of the finest progressive house music being showcased and spun at the 2019 Winter Music Conference.